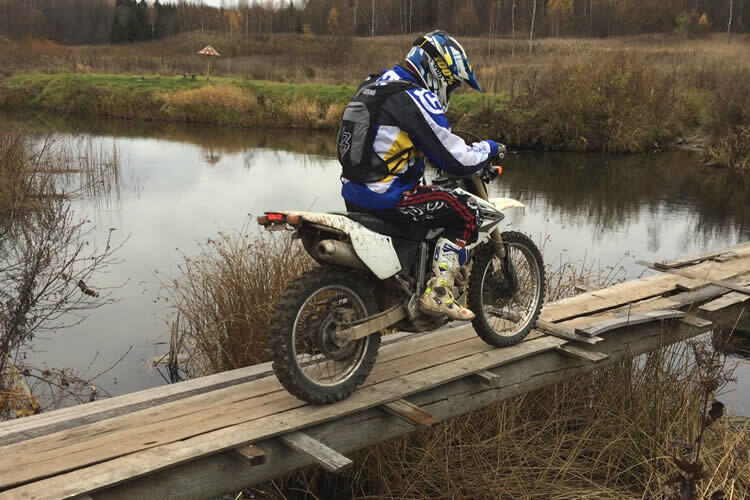 This is a unique off-road tour, unique because riding off-road on a locally sourced motorbike is not an easy thing to achieve in Russia. This tour has a fixed base for the first four nights. From here we make different day trips. These trips will alternate between forests, mountains, and along the Volga river. The last two days we follow a long off-road route to a different place and the next day we go back, but along a different route. The tour will be led by an accompanying English speaking Russian guide on his bike. 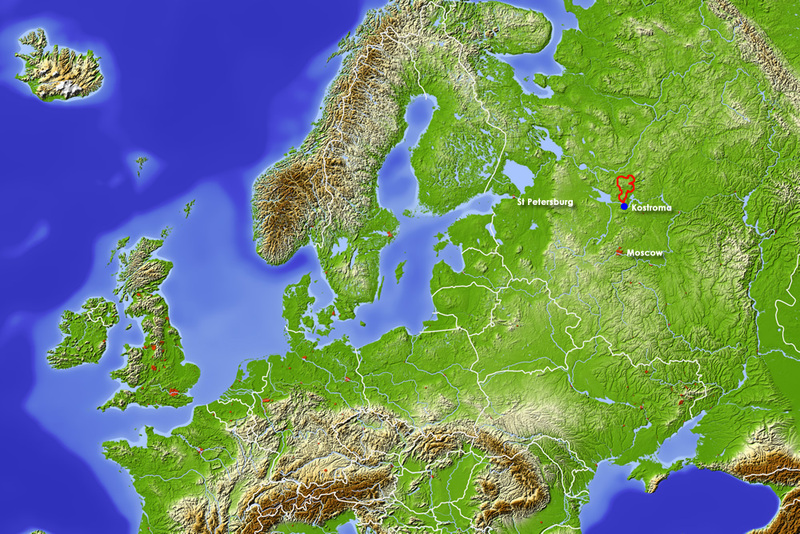 Overnight stays are arranged in a small town, a few hours ride away from Moscow. It is pretty special to be part of life in this local community for a week. Some parts are rather difficult and therefore either an off-road training course or off-road experience is a prerequisite for this tour.